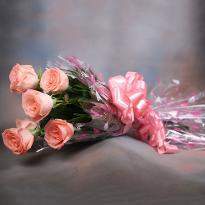 Flowers never fail to impress with their beauty and fragrance. 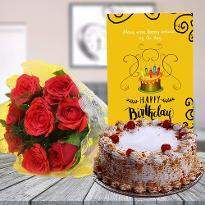 If you are looking a way to express your feelings to your dear ones then send fresh flowers can convey all that is tucked in your heart to your dear ones residing in Gondia and let them know the depth of your love and affection. 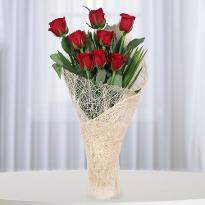 Flowers can turn any occasion into a memorable one by making the receiver feel special. 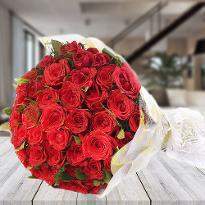 Flowers can help in reducing the tension and bring the positive vibe in the surrounding. 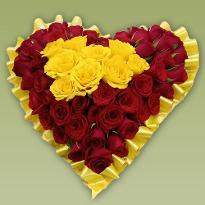 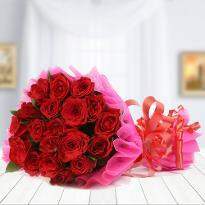 You can find all kind of flowers on Winni. 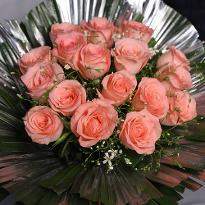 Our flowers are hand plucked and delivered in the best possible way. 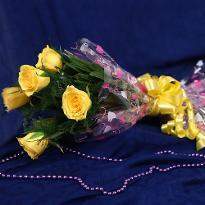 Our floral category has a variety of colorful flowers that you can choose and send them to your dear ones residing in Gondia. 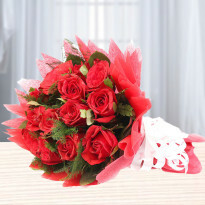 Flowers have a unique charm and they are the ideal way to greet your loved ones on their special days. 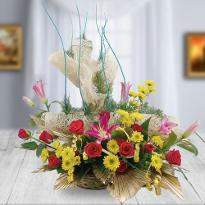 Beautiful flowers symbolize emotions like love, joy and pride. 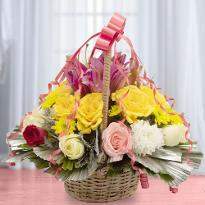 People buy flowers to celebrate different occasions or to send warm wishes to their dear ones on their accomplishments. 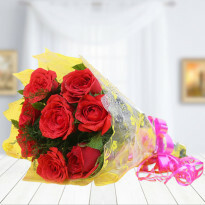 Here you can find colorful blooms that you can send on different types of occasions, ranging from birthdays, anniversaries to Valentine's day, Christmas, New Year, and many other festivals. 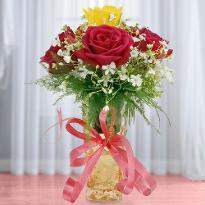 Here you can find beautiful flowers that can make excellent floral gifts. 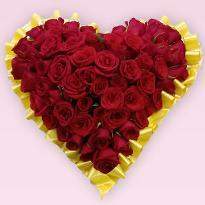 Some of the very popular flowers for that you can find in our floral category are Roses, Lilies, Gerberas, Carnations and many more. 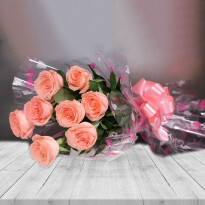 Finding fresh flowers on occasion can be a tough task, you have to visit many florists in order to find fresh flowers, and this can be a very time-consuming process, but you can avoid such kind of problem by visiting Winni.in. 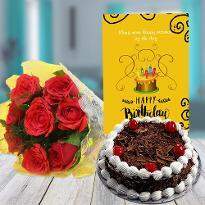 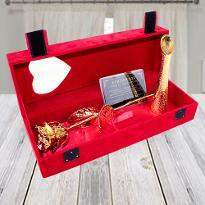 If you are looking for the perfect way to surprise your near and dear ones residing in Avdi, then you can place your online from Winni and choose midnight delivery option, and we will hand deliver your order at the doorstep of your dear ones at the stroke of midnight. 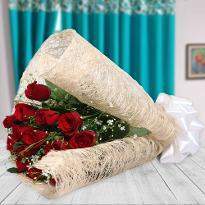 Just imagine the million dollar smile on the face of your dear one when they will receive the lovely blooms from your side at their special day. 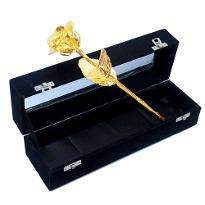 They will always remember your little gesture and how you made them feel on their special day. 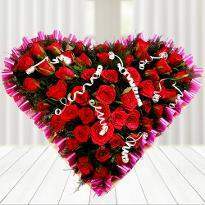 You can also add a personal message with your flowers and double up the joy of celebration. 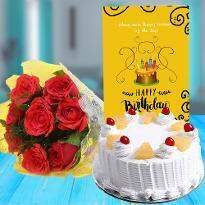 Winni also offers same-day delivery anywhere in Gondia. 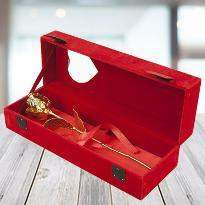 You can also choose cakes, soft toys, chocolates, and many other items and send them along with your flowers. 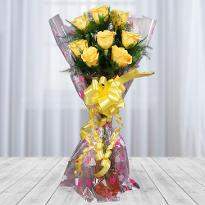 So place your order for lovely blooms online from Winni and make their occasion a happy one.